The advent of smartphones, easy Internet access, and social media has turned the world into a mobile, inter-connected community. A study confirmed that the use of mobile gadgets surged by 400% in only 4 years. The same source said that 67% of consumers in 2012 stated that they were more inclined to buy an item from a mobile-adaptable website and that 61% are likely to exit sites that don’t work well on their mobile devices. This upsurge of mobile use continues to rise every year, so business owners should have started to go mobile by now. Any businessperson who ignores this massive shift in the business landscape does a disservice to their company. Still, it is not enough to obtain a mobile-friendly site. One’s business page also has to possess the same vibe, professional competence, and user-friendly interface that a consumer experiences when accessing the site on computers. Mobile-Friendly Tip #1:Create touch-screen friendly content. Even though the world has gone mobile, content still reigns as one of the most important aspects of a business page. What does this mean from a mobile-friendly perspective? Remember that tablets and smartphones do not have the luxury of space and point-and-click navigation. 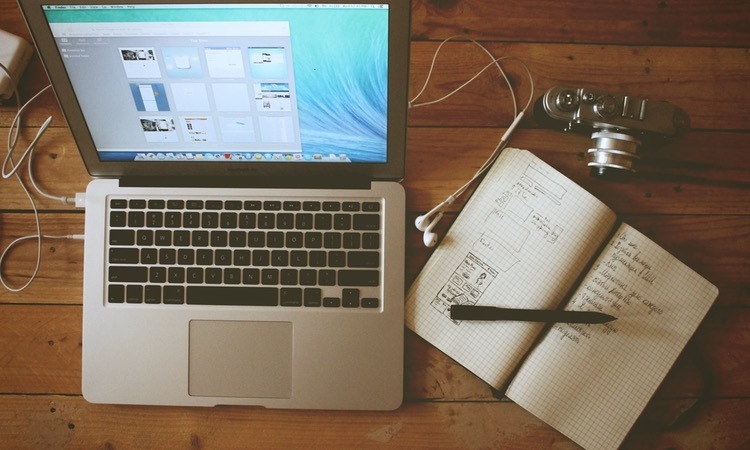 When drafting web content for your business, think mobile. Will the consumer find the content useful at first glance? When the page loads on a mobile device, will important information instantly pop out? Will the readers have to scroll through to the very end of the page before they come across your call to action? Mobile-Friendly Tip #2: Migrate to a responsive design. A good way to find out how your website scores in the mobile realm is by accessing it through different devices. Does the page load quickly on Android smartphones? Do the graphics align and display correctly on Apple devices? Does the page have a user-friendly navigation on tablets? A responsive website is one which has the ability to adapt the same layout, size, and orientation regardless of the device used. Mobile-Friendly Tip #3: Always keep the content concise but captivating. Just because you steer clear of long, winding paragraphs does not mean your content has to sound hurried and cut-short. 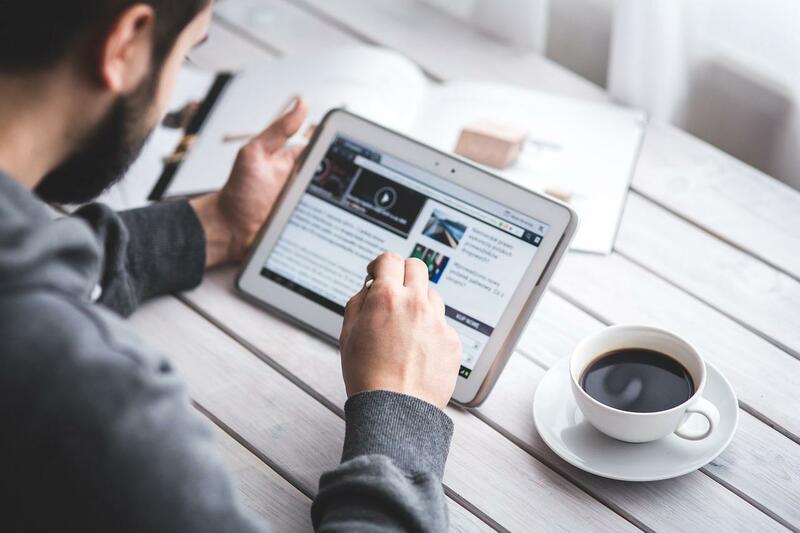 You don’t need to compromise the quality of your content and miss out on giving your visitors a good read just because your site has gone mobile. Thankfully, there are web content writing professionals who can help you create not just mobile-friendly content but content which can turn casual visitors into avid readers. Mobile-Friendly Tip #4: Employ a mobile-adaptable theme. 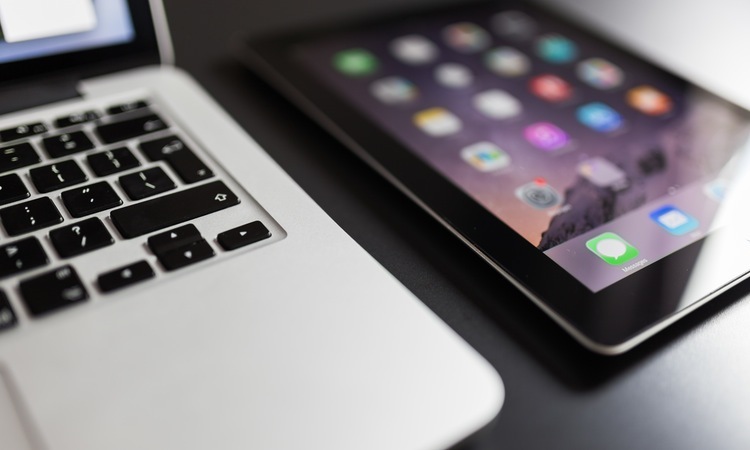 Your website’s design should fit mobile screens fluidly and not look forced. A mobile-friendly theme helps in creating this impression. There are different websites which offer varying themes at reasonable prices. Most of these themes are ready to use. All you need to do is update it from time to time and ensure that you fill it with relevant content. Bonus Tip: Work with a developer. 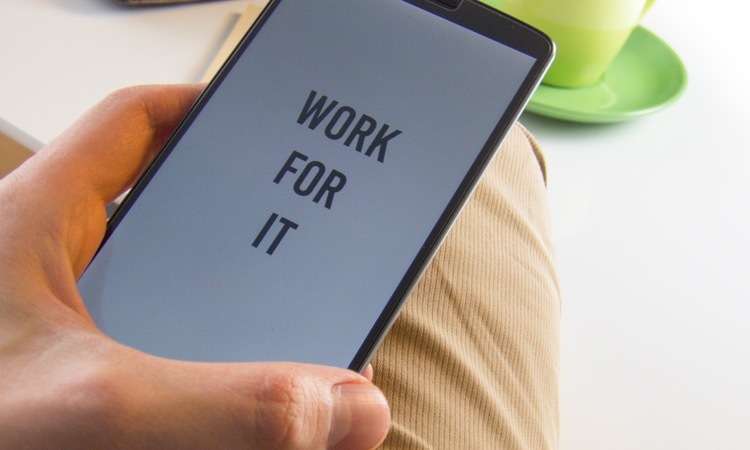 If the move to the mobile realm seems like too much work for you, you can always ease your way into it by working with a developer. 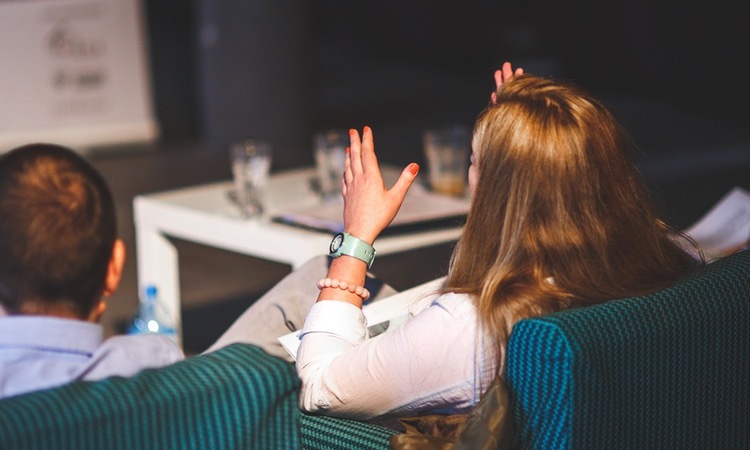 The good news is, remote staffing is not only easy nowadays, it is good for your business too. You do not have to go through the conventional process of recruitment that takes a lot of time and paperwork. There are hiring agencies that can help you employ the best person to do the job. The goal of your website is always to give consumers the kind of user experience that will bring profit to your company. A mobile-friendly site is one way to do it. 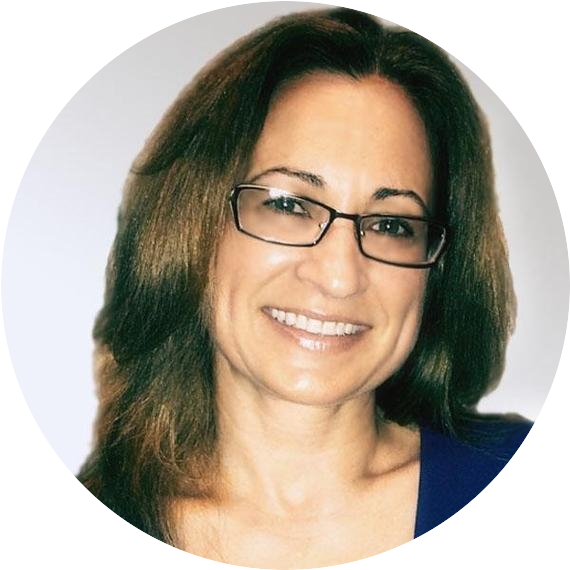 Catherine van Vonno, is is the President and Executive Director of 20Four7VA, a global Virtual Assistant (VA) Service Provider. She holds a doctorate degree in Applied Statistics, Research Design and Program Evaluation from Virginia Polytechnic Institute and State University and has over 10 years experience in facilitating evidence-based strategic planning, product development, brand management, legislative communications, and medical policy. She is married and has four children. You can reach her at [email protected]. Thanks for the great tips about mobile friendly content. Mobile friendly design should be adopted as soon as possible because the readers are now using more mobiles and tablets to surf the webs. Responsive website themes is the only solution for site owners. 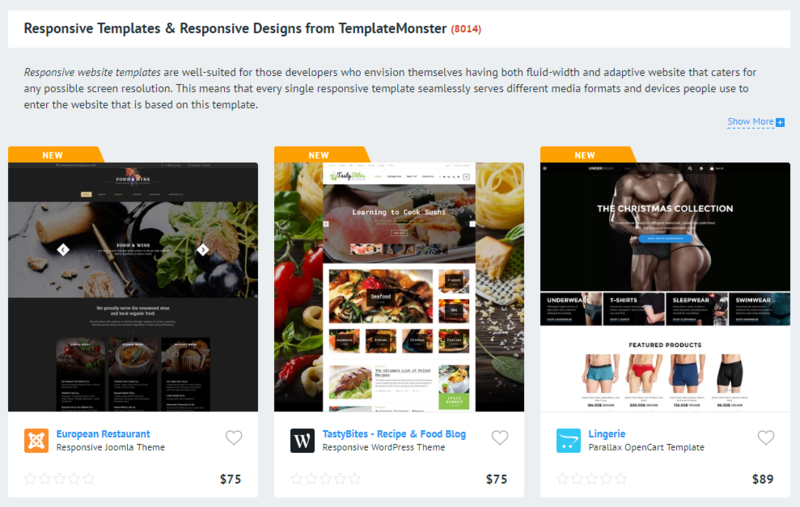 And, we’ve compiled a great list of responsive themes list from TemplateMonster. Hello, Bashir, and thanks a lot for your comment and for the attention to our blog! Your blog post is very much appreciated!